Play 200 levels spread across 8 worlds, each with its own unique lounge style. 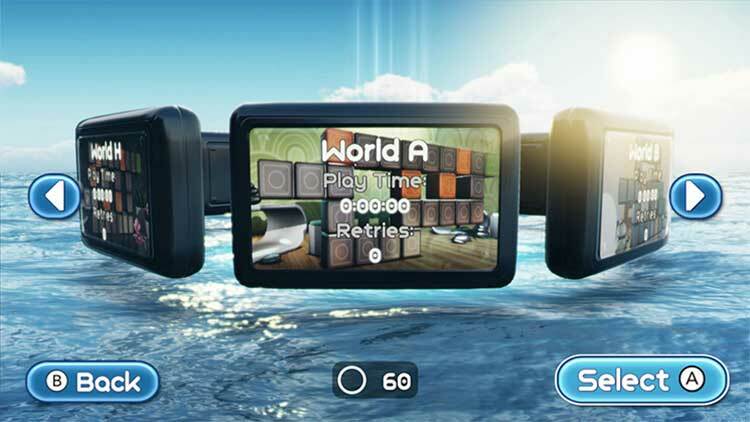 Four additional players can join in at any time and help you solve the puzzles. Rotate and place all available shapes to build a balanced stack. Watch out: Don't let any shape fall into the water!Challenge a friend at home in a split-screen head-to-head match or simply go online to find a challenger. Who can solve the puzzles faster? Test yourself in Balance Challenges, Height Challenges and Time Challenges for extra points! Unlock all the awards.Reach for the hiscore and prove yourself on the Online. Who will topple the tower first? Play with up to 4 friends. Play on your Wii U GamePad or on TV. Use touch controls, Wii Remotes or the GamePad analog sticks. This instalment in the Art of Balance series is easily the best to date and – despite some minor shortcomings – should be on everybody’s Wii U. The single player is a solid puzzle endeavour that would be enough in itself for this title, but Tower Tumble makes this game one of the best multiplayer experiences on the eShop by a long chalk. If you’ve got a Mario Party-like taste for multiplayer or just want to see countless friends suffer, you should check this out immediately. 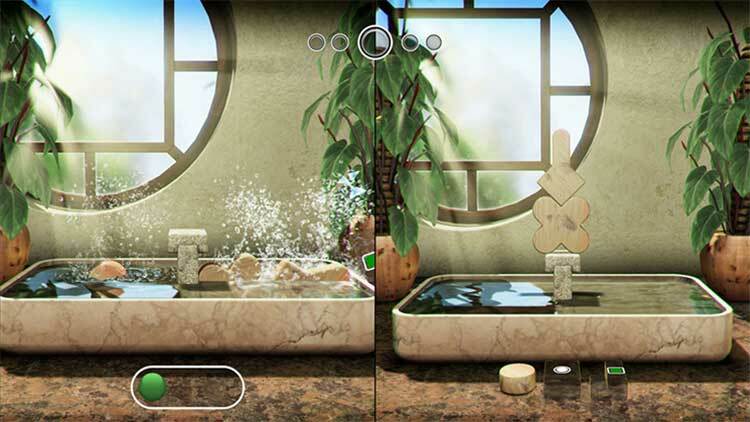 It will be hard for Shin'en to better this new Art of Balance, with its multitude of block styles, intriguing play arenas, choice of motion or stylus controls, local multiplayer co-operative and battle modes, online antics and leaderboards, as well as the extra modes that are just the icing on the cake, upping the game's quality in the value stakes. This Wii U eShop iteration is without doubt the ultimate version on offer, following the already mightily impressive WiiWare and 3DS eShop releases. 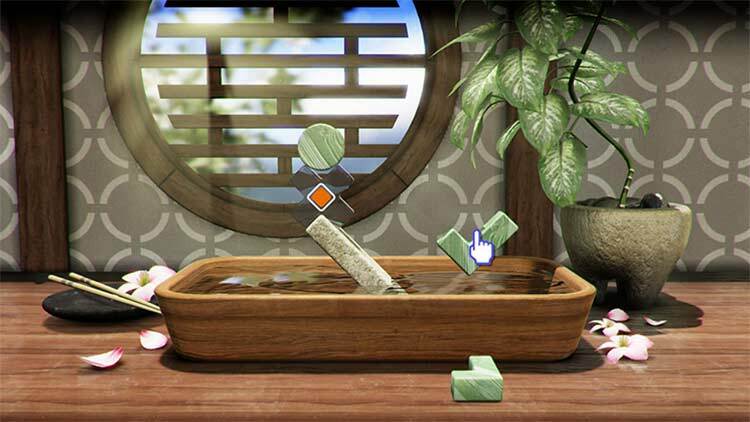 Art of Balance on Wii U is definitely the best version of the Shin’en classic by far. 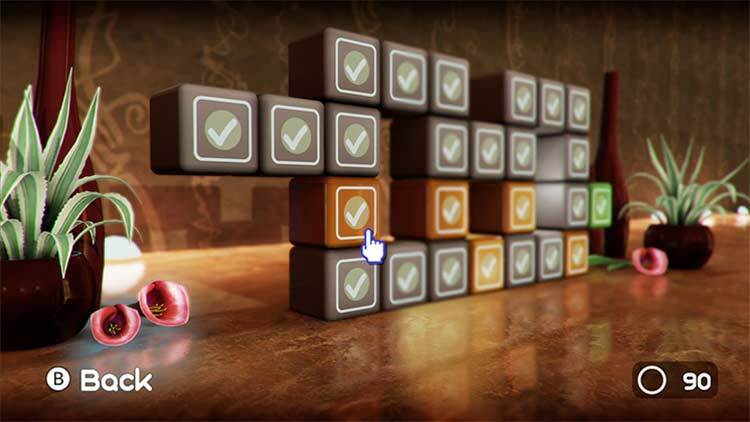 The variety of control options, modes, and puzzles is a true delight, lasting a good number of hours. 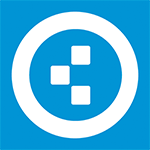 While it feels a bit unfair at times, the true quality of the overall experience still shines through constantly. A série Art of Balance chega até à Wii U em grande plano. Para quem apreciar jogos de puzzle tem aqui um sério candidato à aquisição sem pensar duas vezes. Art of Balance traz duzentos níveis para pôr à prova a capacidade de concertação e a precisão dos jogadores, podendo ser superados a solo ou de forma cooperativa. 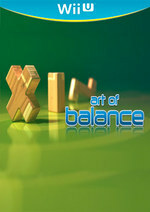 Art of Balance su Wii U mantiene pressoché intatte le caratteristiche della serie che hanno contraddistinto le precedenti uscite su Wii e Nintendo 3DS, ma questo non è un male: la formula studiata da Shin'en Multimedia si lascia infatti apprezzare pienamente grazie ad un perfetto equilibrio - è proprio il caso di dirlo - tra accessibilità e livello di sfida, garantendo un appagamento costante ad ogni puzzle risolto.